We make labels, packagings, ephemera and promotional materials using flexo, offset and digital printing techniques. 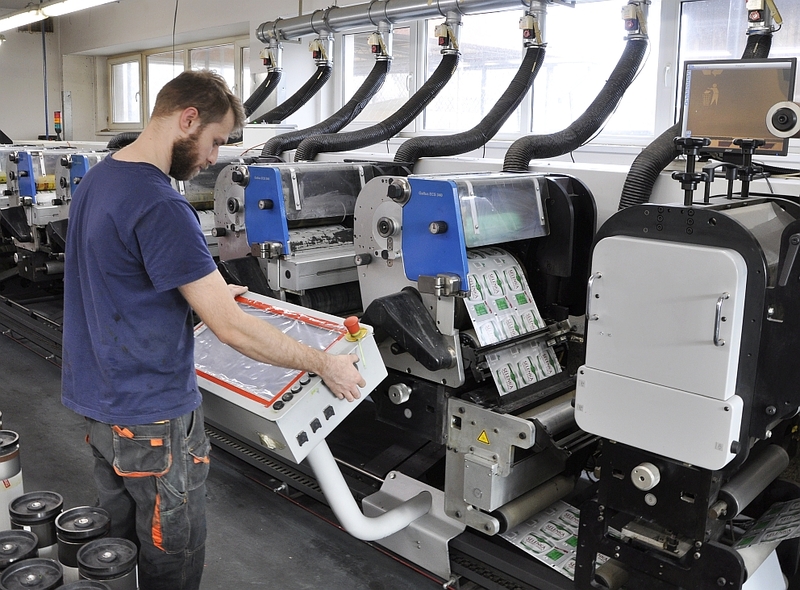 We carry out various types of orders for flexo, offset and digital prints. We offer labels printed on film, self-adhesive paper and shrink sleeve. We enrich the prints by gilding, laminating and varnishing. Our specialties include printing labels, packagings, brochures, calendars and ephemera. Klanad printing house has been in business since 1994. We are a modern and professional company providing prints of highest quality. 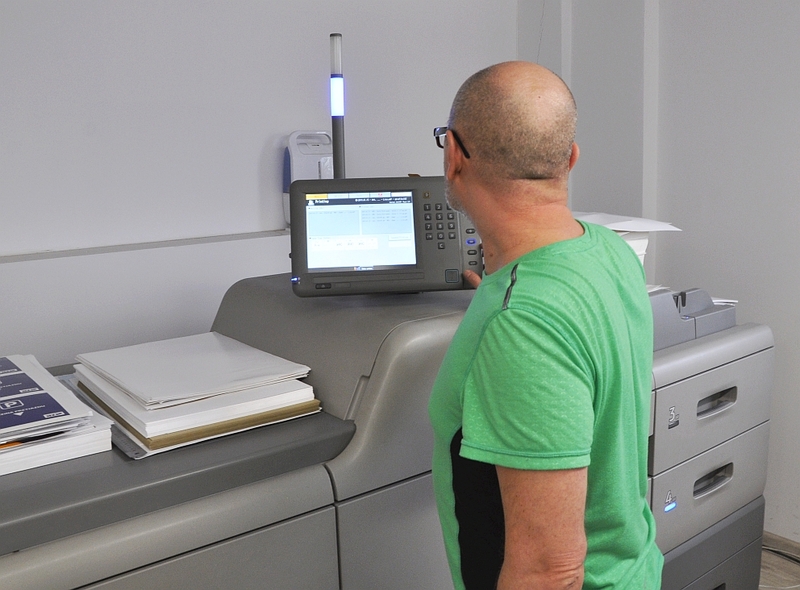 We offer a broad range of printing services, from designs to consulting to printing and shipment of the ready prints. We use offset and flexo printing techniques up to 8 colours. We specialize in making labels and packagings. We offer our clients the best solutions, optimal in terms of money and quality. We are the only company in the world to offer letterpress printing on polypropylene film 30-35 micron thick. We conform to the clients’ requirements, we always strive to meet their expectations and we are not afraid of challenges. We execute all projects within the previously agreed schedule; in exceptional situations we can rush the job. Each stage of the production process is verified with regard to the materials used, as confirmed by the certificates we hold. We carry out our own research and upgrade our equipment; we participate in international printers’ conferences. As a printing house that has been active on the market for 25 years, we have collected a number of distinctions and awards. We have adopted the quality management system concordant with the ISO 9001:2015 norm; we also hold the FSC certificate. We have special relations with the local sports community and we proudly have supported local sports clubs for many years. Dowiedz się, kogo aktualnie szukamy. I agree to the processing of my personal data provided in the form for the purpose of further cooperation in accordance with the Act of 29.08.97 on the Protection of Personal Data (Journal of Laws No. 133, item 883). Klanad sp. z o. o.